Calling all future 'addventurous' mathematicians! Count up, count down, count all, and count on! 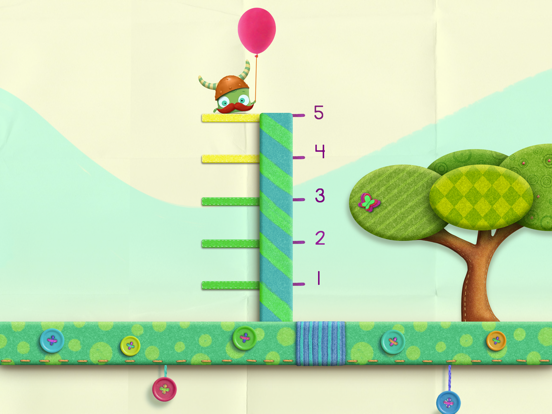 Stretch your number sense as you travel along the number line in Tiggly Addventure. Math has never been so playful! 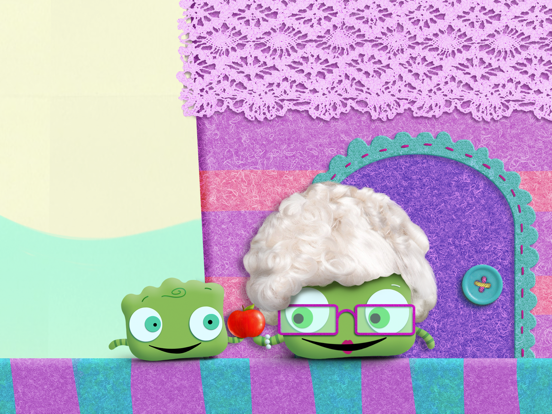 Tiggly sets off on an adventure to deliver the most delicious apple in Tiggly Town to his beloved grandmother and the most hilarious gift to his drummer best friend! Along the way, Tiggly will need you to build bridges, ladders, and much more to help him overcome challenges on the land, sea, and even outer space! Tiggly Addventure introduces children to number line concepts while helping improve their number sense and counting skills. Tiggly Addventure is a math learning game loved by kids, parents, and educators and is recommended for ages 3 and up. - Discover many surprises along the way. We won’t spoil them here! - It is important for young learners to develop their number sense—that is the ability to understand the meaning of numbers, understand the relation between numbers (2 is more than 1 but fewer than 3, 5 is half of 10, 9 is 1 unit before 10, which is the same as the relationship between 4 and 5, etc), and to connect numbers to quantities. 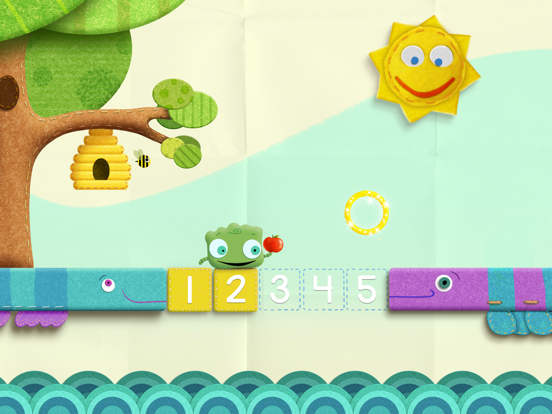 - Playing linear number line games helps your child develop her/his number sense and that’s exactly what they will do in Tiggly Addventure! - By playing the game, your child will see relations and patterns between numbers on the number line. - Your child will be challenged to estimate where an award is and how many blocks are needed to add to get to 10 from number 7, for example, or how to avoid certain spots on the number line. 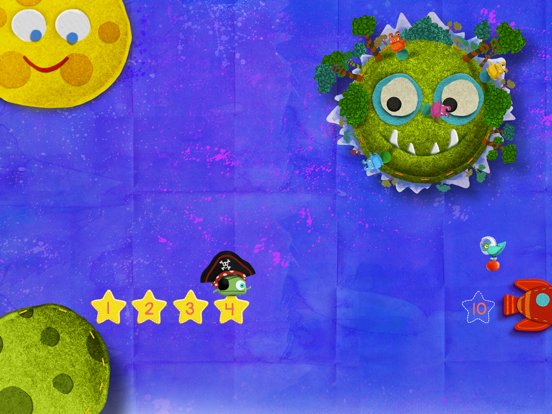 - Along the way, you will see friendly dragons, fish and butterflies! You will discover all the little surprises in the wonderful Tiggly Town. 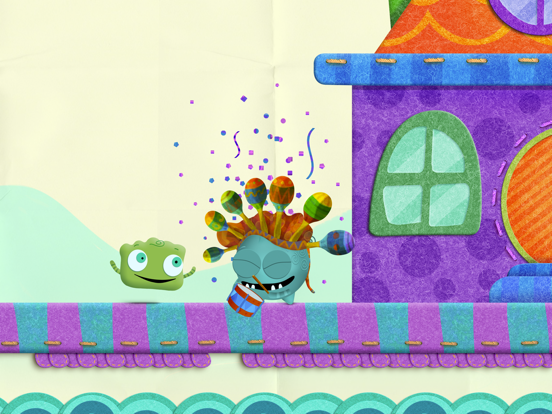 Hint: be ready to participate in the dance party with Tiggly and his drummer friend and meet many bees! >> Kids love Tiggly Addventure as a standalone learning app, but better yet enhance your child’s learning with Tiggly Math physical toys (sold separately). - Tiggly Math is five counting toys, safe for your child and your tablet, that physically interact with three parent- and educator-approved learning apps for the iPad – including Tiggly Chef, Tiggly Addventure, and Tiggly Cardtoons. - Inspired by the classic Cuisenaire rods used in Montessori classrooms, Tiggly Math is a revolutionary math learning toy for kids in the digital age. - Lightweight and easily grasped in small hands, Tiggly Math helps young learners understand the relationships between numbers concretely and spatially. My son loves this, but the sound doesn't work. Speakers are on, volume all the way up, and settings are for music and sound on.